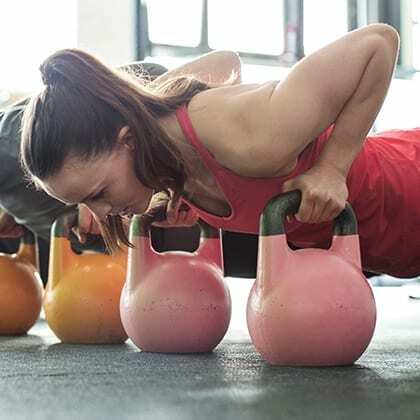 Find out which FF Saratoga group fitness class fits you best. Grab a FREE group fitness class-pass today! Check out our upcoming group fitness classes at Freedom Fitness Saratoga!